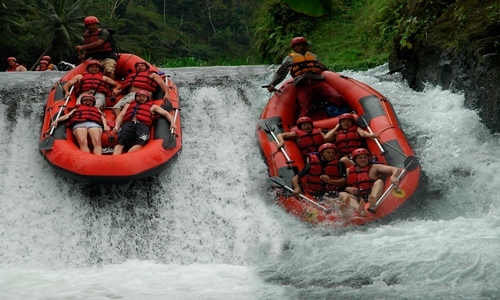 Bali Rafting and Besakih Tours is one of exciting Bali combination tour package which is duration 10 – 12 hours tour trips to enjoy Rafting adventure at Telaga Waja river which is one of the longest river in east Bali located in Muncan village, Karangasem regency. 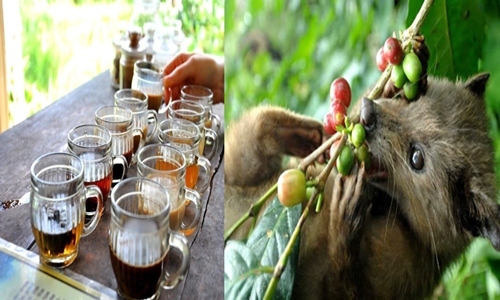 And then visit Besakih Temple which is well known as Mothers Temple which biggest temple in Bali, after that continue to visit Kintamani village to see beautiful view of Mount Batur and Batur lake, ahead to visit Luwak coffee plantation to see how to make coffee with Bali traditional process. 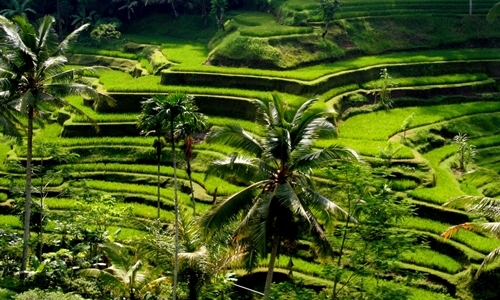 And the last one is visit Tegalalang Rice Terrace located in Tegalalang countryside. 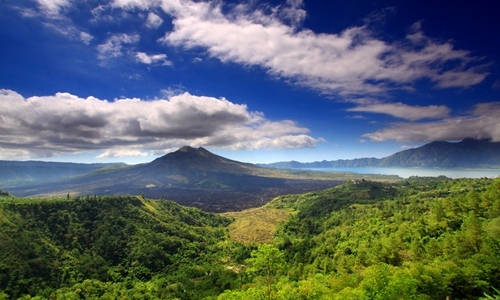 The tour itinerary has been designed as well as possible, however we can replace by visit other Bali sightseeing based on guest request if one of our tour itinerary have been visited. 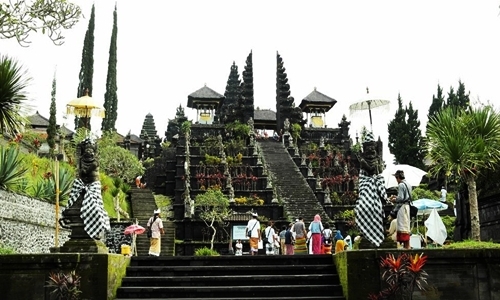 Our tour guide ready to provide recommendations for best place to visit in Bali outside the program that we offer. 17:00 ~ Back to hotel. Duration 10 – 12 hours, extra time $ 5/ hours, private tour. Modest Cloth, hat, camera, money and sunscreen.